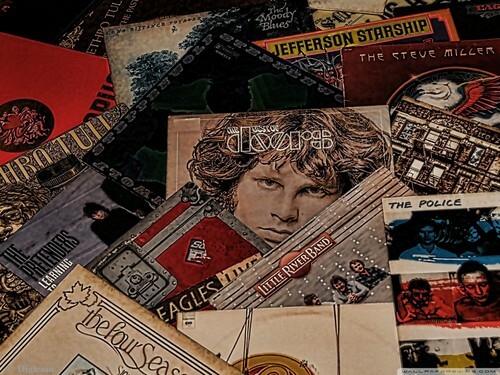 Classic Albums fondo de pantalla. . HD Wallpaper and background images in the música club tagged: music classic rock album vinyl. This música wallpaper contains animado, cómic, manga, historieta, anime, and dibujos animados. There might also be periódico, papel, revista, tabloide, and trapo.